Beautiful and serene paints the picture of this property. 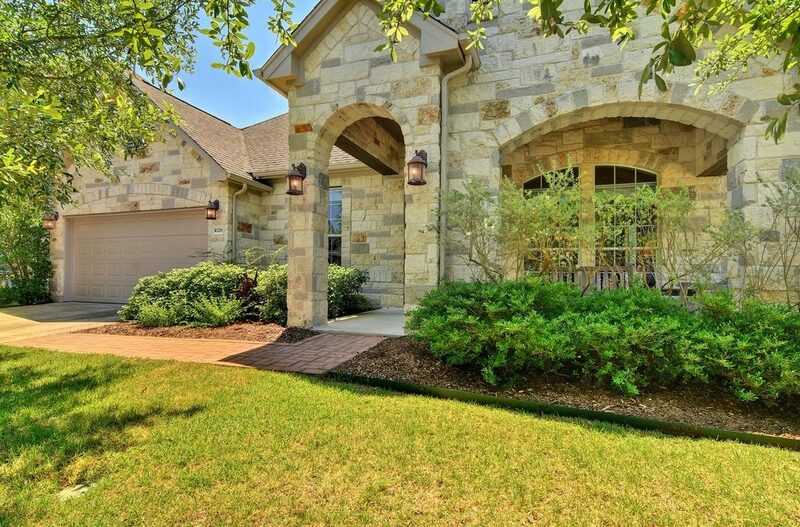 Lots of room to stretch-out, horse friendly, lots of options, wet weather creek, heritage oaks. 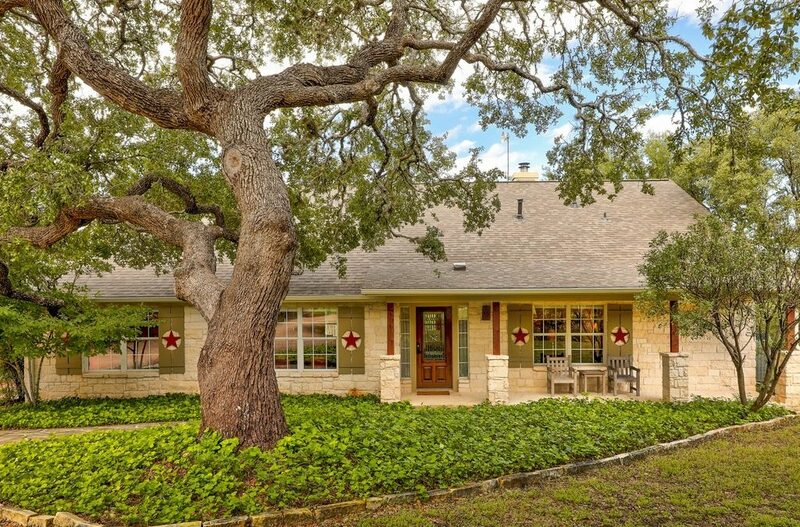 Minutes from Dripping Springs, closer to middle school. Well maintained main house, pool, detached guest house overlooking wet weather creek, detached workshop/barn 2 plus car garage, glamorous must-see chicken coop…a “Hen BNB!” Lots to appreciate and see! Pride of Ownership lives here! Your chance to live in the City of Sunset Valley, no Austin taxes! Over 113 City Park and Trails. Flexible closing. Spacious 1 story, privacy in the back, greenbelt view! Tall ceilings and “wow” factor with expansive windows in the family room, Lots of natural light! Stone exterior and matching fireplace, private office, wood, tile floors throughout, natural gas stove, His/Hers closets in the Master suite. Walk to shopping, restaurants. Easy access to Downtown and Airport.